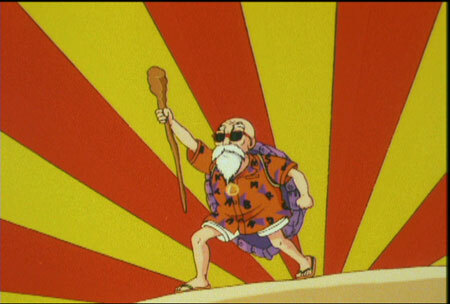 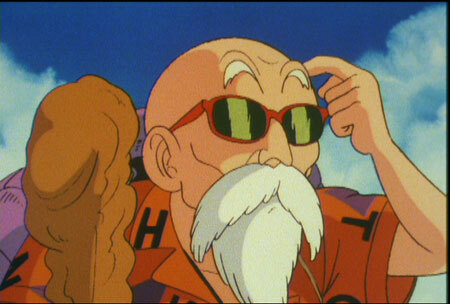 As a token of appreciation, Master Roshi presents Goku with the Flying Nimbus Cloud, a magical flying cloud that can be ridden only by someone pure of heart. 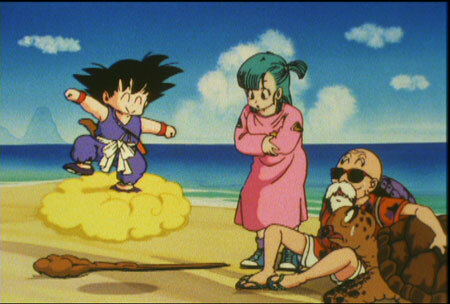 He gives Bulma an orange bauble that he wears around his neck, a seemingly worthless stone that had watched up on the beach. 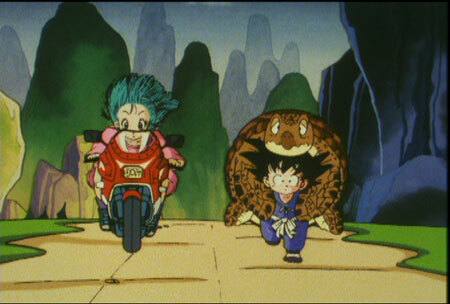 It turns out that this “bauble” is in fact a Dragon Ball. 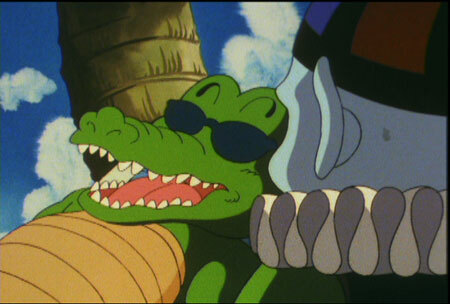 Unfortunately for our friends, Emperor Pilaf and his aids, Mai and Shu, are also after this same Dragon Ball...and now they know that Bulma has it.